We combine a high quality product that is not only good for your nails but also looks fantastic. 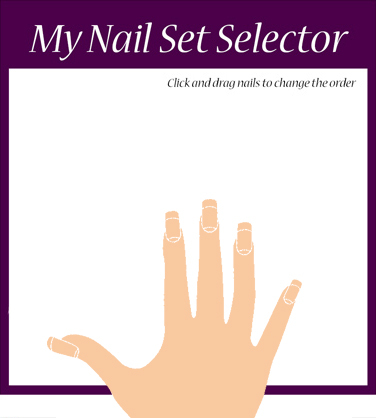 We now pride ourselves on producing hand painted bespoke nail sets, with a vast array of colour combinations and using the latest technology in order to give you your own personal designs on your nails. © 2019 copyright Artisan. All rights reserved.